Why have the 8 point non surgical facelift treatment at Therapy House? 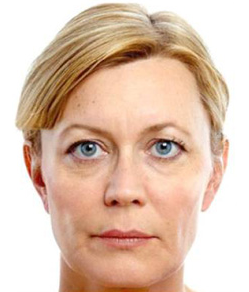 The 8 point non surgical facelift uses dermal fillers. As we age we lose elasticity in our skin and gravity takes its toll on the face, drawing the skin downwards and ageing us considerably. Skin sags and thins as we get older, affecting us all in different ways and typically more so for women, whose skin is naturally thinner. 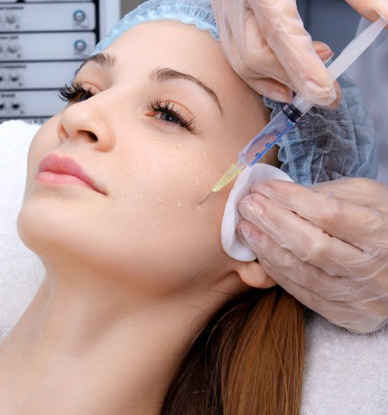 The 8-point-lift is a technique used to restore lift in 8 strategic areas, giving maximal lift and support using a relatively small amount of dermal filler. The results are instant, with minimal discomfort or downtime. The treatment uses dermal fillers to enhance and discreetly lift the face for a total rejuvenating effect and targets key areas of the mid-face to lift, contour and revitalise the whole mid-face and lower face. 1. 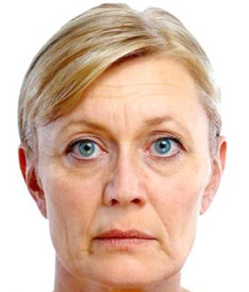 Midface volume loss – skin sagging or face ‘dropping’ and tired looking under eye area. 2. Creases and lines and shadows in the mid and lower face – jowls forming along the jawline. The 8 Point Lift combats the soft tissue loss associated with the ageing process and offers a more complete solution compared to individual dermal filler treatments. 5: Marionette Lines / Mouth corners: The down turning of the mouth with age gives a ‘down frown’. Using dermal filler in this area can lift the face. 6: Prejowl area: Loss of volume in the jaw, cheek and chin area can all contribute to jowl formation, so replacing volume in the hollow along the jawline, along with the other areas of the 8 Point Lift, can all help to reduce or improve jowls. 7: Jawline: As we age, we lose the angle of the jaw, which helps to lift and support the lower face, so the lower face starts to fall forward, contributing to jowls and sagging. A subtle enhancement of the angle of the jaw can help lift these areas. If you have significant loss of volume in this area you may require more product, and different techniques to get best results. 8: Lower cheek volume: Hollowing in the lower cheek area can make us look gaunt, while treating this area with filler can help with improve the natural curve and structure of the cheek. Want to know more about an 8 Point Lift?